Ryan Rems Sarita is declared the grand winner of 'Funny One', a search for the funniest comedians in the ABS-CBN noontime show 'It's Showtime'. 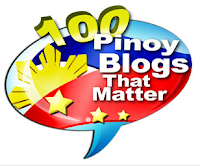 The most-followed among the Funny One grand finalists, Ryan Rems Sarita, who became hugely popular among "It's Showtime" viewers because of his "Orayt! Rock N' Roll to the World" line in every performance that he did, was named the first ever Funny One Grand Winner taking home 1-million peso cash prize. 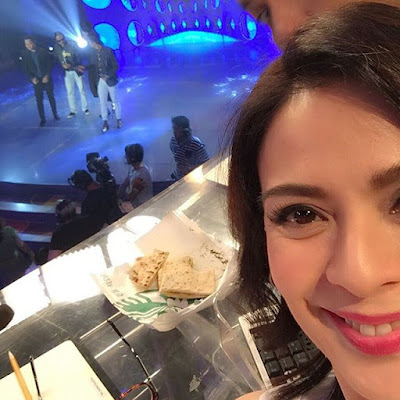 The judges who selected the winner were QC Mayor Herbert Bautista, Joey Marquez, director Frasco Mortiz and the CharDawn - Richard Gomez and Dawn Zulueta, who even took a selfie shot of Ryan Rems during his performance. dawnzulueta: "Rock & roll to the world! I enjoyed this! #ItsShowtime #FunnyOneGrandFinals"
It was kinda obvious that Ms. Dawn, who was there with Mr. Richard Gomez to promote their move "The Love Affair", was rooting for Ryan Rems to win 'coz of her selfie shot that she immediately posted in her IG account, something she didn't do for the other grand finalists.